1.89 MB, 1920x1080px, 4 secs. 5.49 MB, 1920x1080px, 3.9 secs. 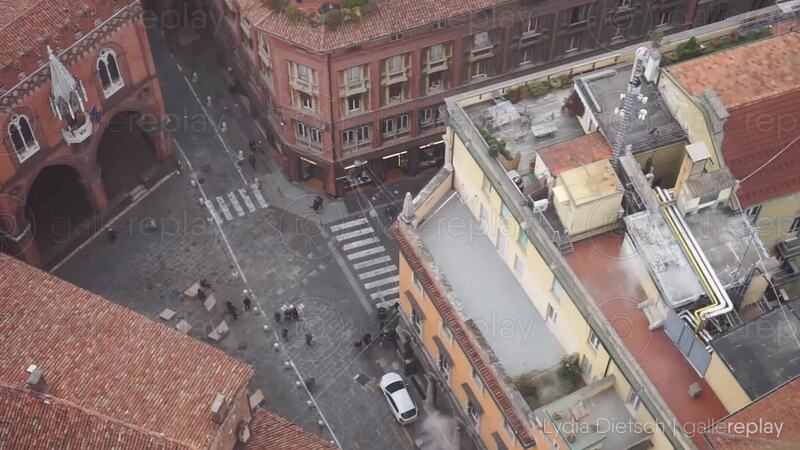 Timelapse shot from a high-angle, of a busy street in Bologna, Italy.